The Johnny Gaddaar actor Neil Nitin Mukesh, who was last seen in Golmaal Again, decided to take yet another step in Bollywood in 2015 by turning producer. Like his contemporaries, Neil Nitin Mukesh decided to venture into the production business. Just earlier this year in January, he started the year on the high note by announcing his production house NMM Films. He also stated that they will be rolling out with their first project soon. While the actor-turned-producer is yet to announce his project, we have some deets on his upcoming venture. According to a source, Neil Nitin Mukesh will be producing his first film under his production banner. What’s more is that his brother Naman Nitin Mukesh will be directing the film. They are still in the process of casting the leading lady for the film. This will be Neil’s first film as a producer. 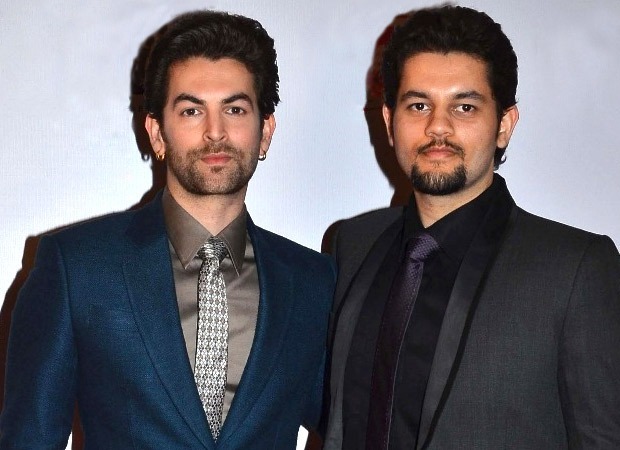 In 2015, Neil Nitin Mukesh mentioned he started the production company but he has also collaborated with Madan Pahliwal of Miraj Group for the same. Stating that they will not be mere financers, Neil added that they will be a part of the entire process, from the initial preparation stage till the film releases. The earlier reports had also revealed that their first film will be a thriller dark comedy. Meanwhile, on the work front, Neil Nitin Mukesh will be next seen in Prabhas – Shraddha Kapoor starrer Saaho. Besides this, he will also be seen in Firrkie with Karan Singh Grover and Jackie Shroff.